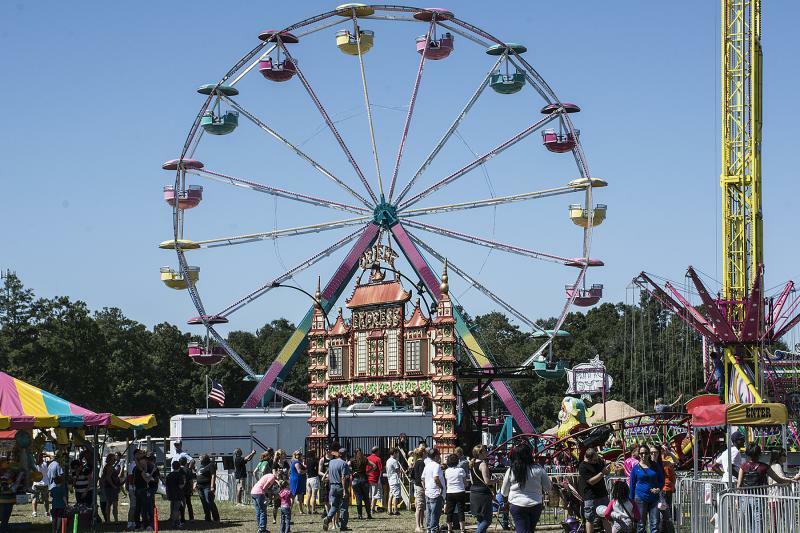 Here&apos;s just a sampling of the fairs and festivals on the Northshore. Click on the photos below for more information about some of our Major Annual Events. For a complete list of the many events that infuse St. Tammany Parish with its joie de vivre, click on St.Tammany Calendar of Events and search by month. Carnival season traditionally falls in January or February. 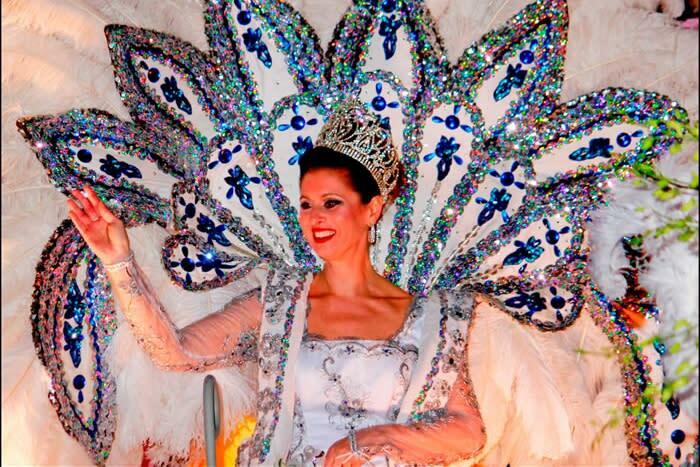 The Northshore&apos;s Mardi Gras celebrations are quirky, unforgettable, and full of positive energy. If small town, safe family celebrations are what you’re after, St. Tammany Parish will definitely fill your bag. And, we’re only 40 minutes from the French Quarter with affordable accommodations. View more information about Northshore Mardi Gras here. 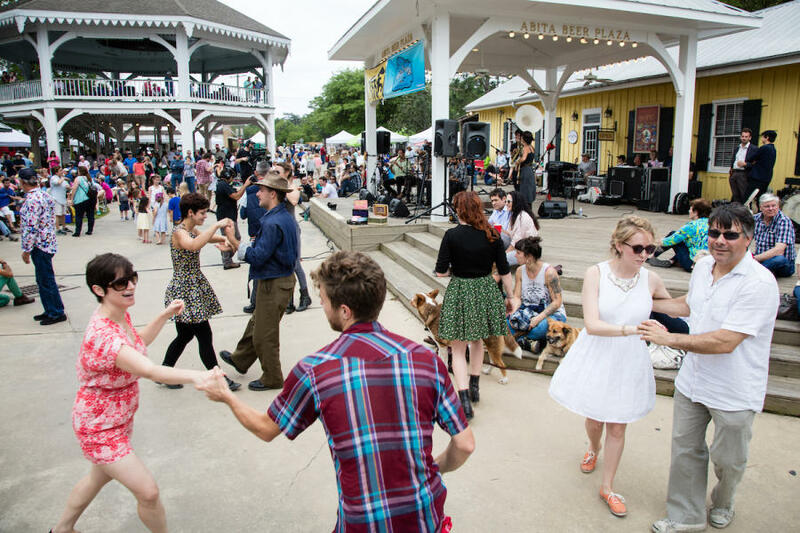 A celebration of southern Louisiana favorites – the great outdoors, live music and the Gulf Coast&apos;s best seafood. 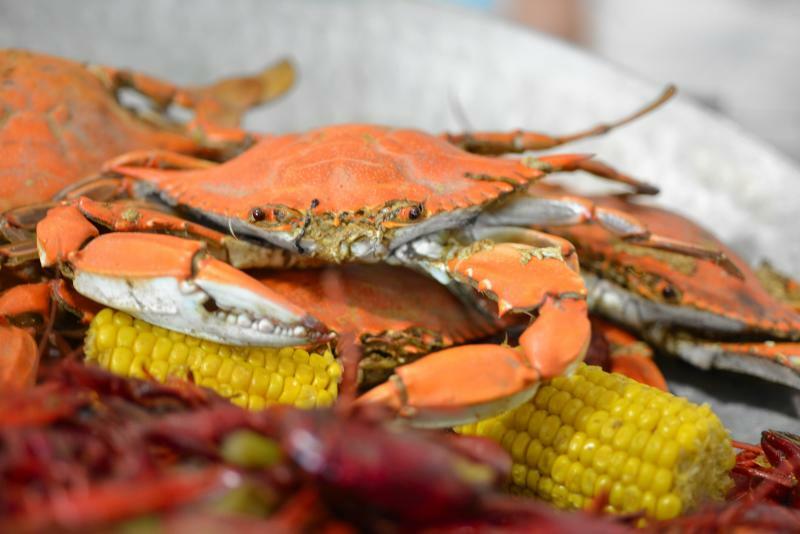 Formerly the Lacombe CrabFest and now held in Heritage Park in Slidell, the cook-off features thousands of crabs prepared a variety of ways, including soft-shell crab po-boys. 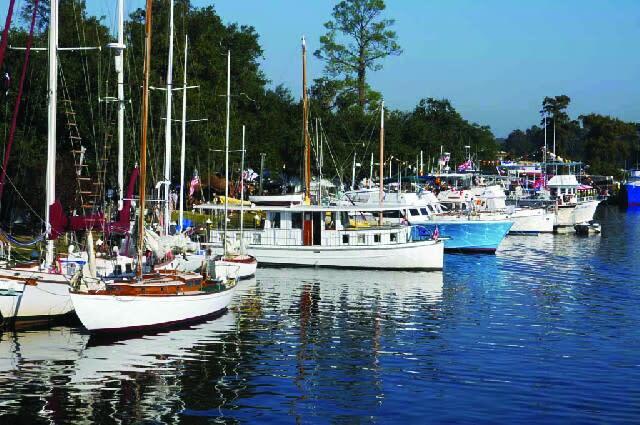 Hundreds of wooden boats line the shore of the Tchefuncte River each October for the largest gathering of watercraft on the Gulf Coast. Activities and live music entertain the crowds, including the Quick & Dirty Boat Building Contest and Race. Celebrate America&apos;s birthday with the family, in Heritage Park at the 22nd Annual Slidell Heritage Festival! Enjoy lots of good food, music, game, and inflatables for the kids, arts and crafts booths, specialty vendors, and fireworks display at 9 pm. 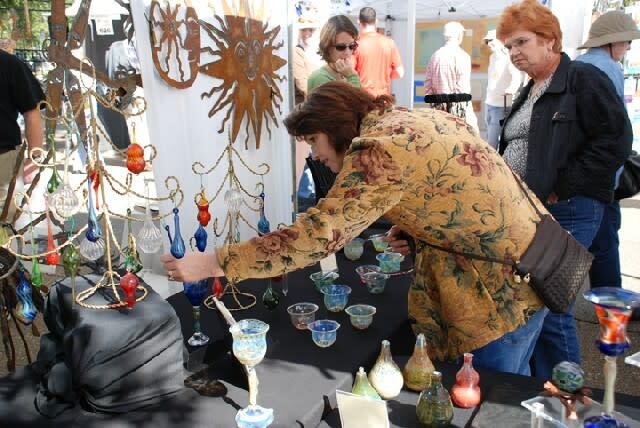 Visitors crowd the streets of Slidell&apos;s historic "Olde Towne" each spring and fall searching for antiques, china and vintage collectibles. 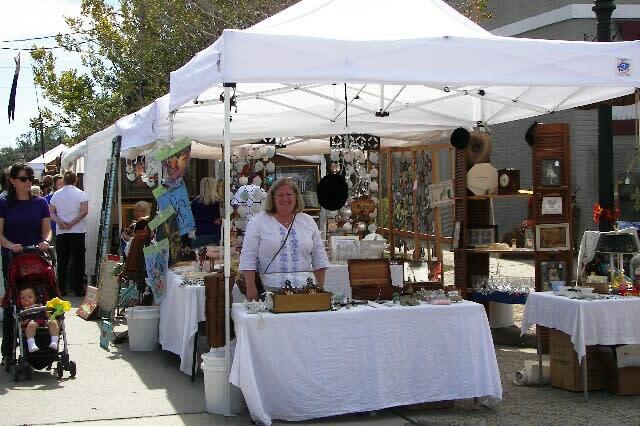 Hundreds of antiques dealers from around the country set up their wares in the streets of Olde Towne. This juried arts festival held in November in Historic Downtown Covington attracts a talented group of artists and fine craftsmen from around the country. With more than 150 exhibiting artists, art lovers can choose from a wide selection in various media. Come see arts and fine crafts demonstrations. There are lots of activities just for kids. 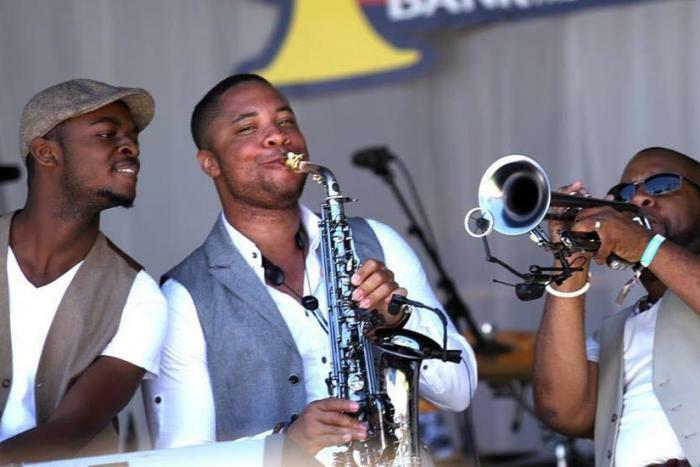 One of the Northshore&apos;s fastest growing festivals, the Abita Springs Busker festival pays homage to Louisiana roots music and features some of the best buskers (street musicians who play for tips) in the Greater New Orleans area. 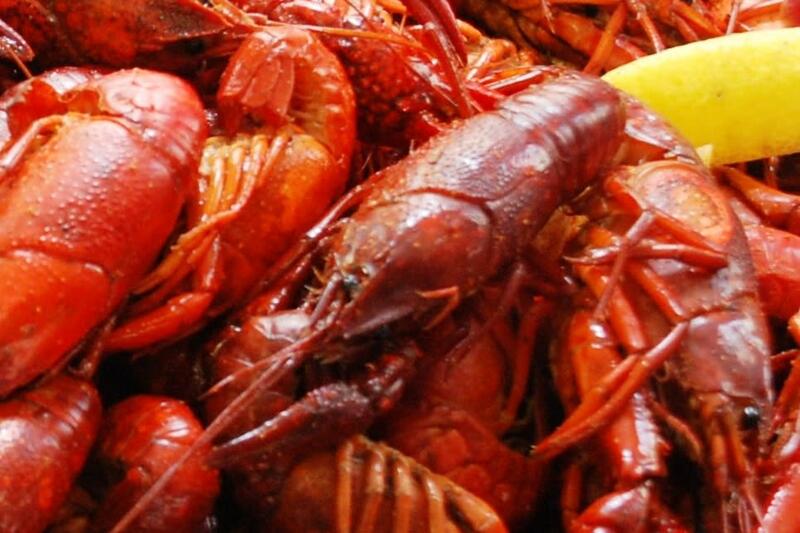 Held in Slidell&apos;s at Fritchie Park each April, the crawfish is hot and so is the music. Eat all the crawfish you can from 60 competing teams and listen to multiple music acts. Also features a Kids Zone with activities for the little ones. Benefits Hospice Foundation of the South. 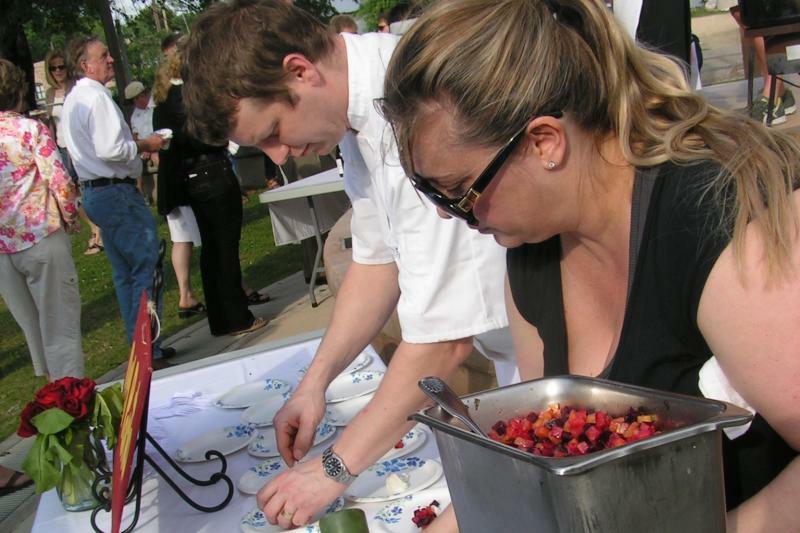 The 5-day food and wine event in historic Covington includes Vintner&apos;s Dinners at top local restaurants with wine pairings, the Grand Tasting at Acquistapace&apos;s Wine Cellar, Festa del Vino wine tasting, Spring for Art and a Sunday champagne jazz brunch. Tickets presold. 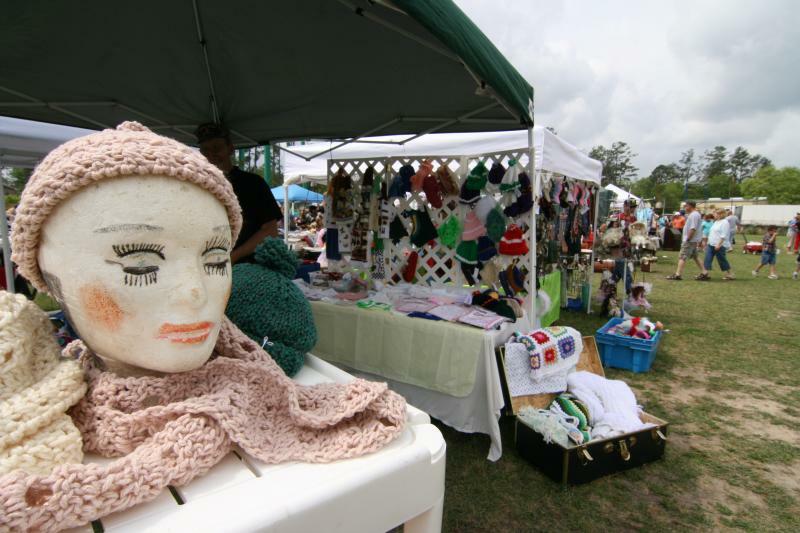 Every spring in Abita, the whole town comes together and hosts a garage sale and flea market. It&apos;s a yard sale, on steroids. Louisiana&apos;s birding festival attracts wildlife enthusiasts from all over the country. 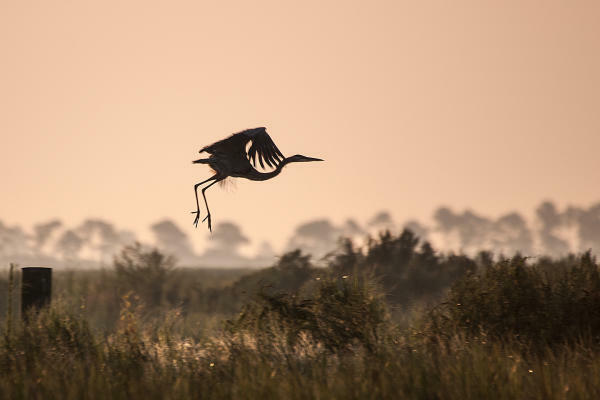 Held in April, the festival features birding field trips and photography workshops guided by local experts to locations throughout St. Tammany Parish. A summertime treat for bicycle enthusiasts in June. 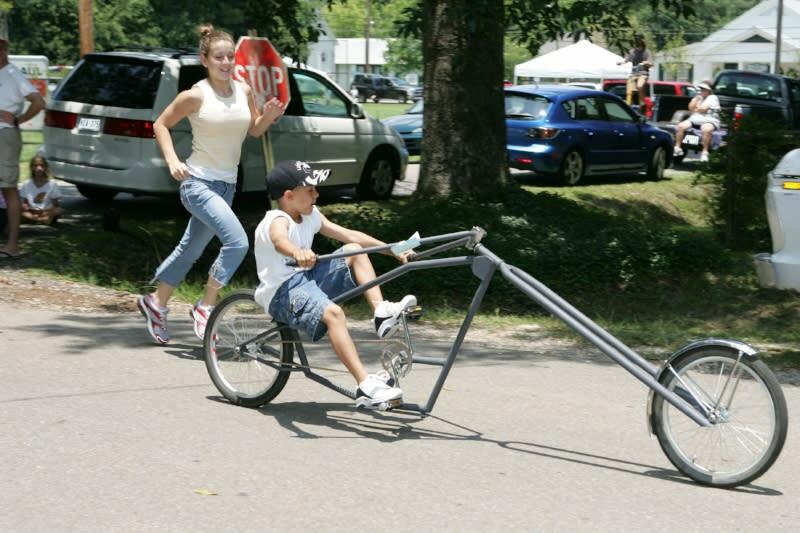 Includes antique bicycle exhibits, bicycle flea market, Tammany Trace cruise, a log pull, unique bike contest, FAT tire clinic, prizes, high-wheeler demonstration and more. 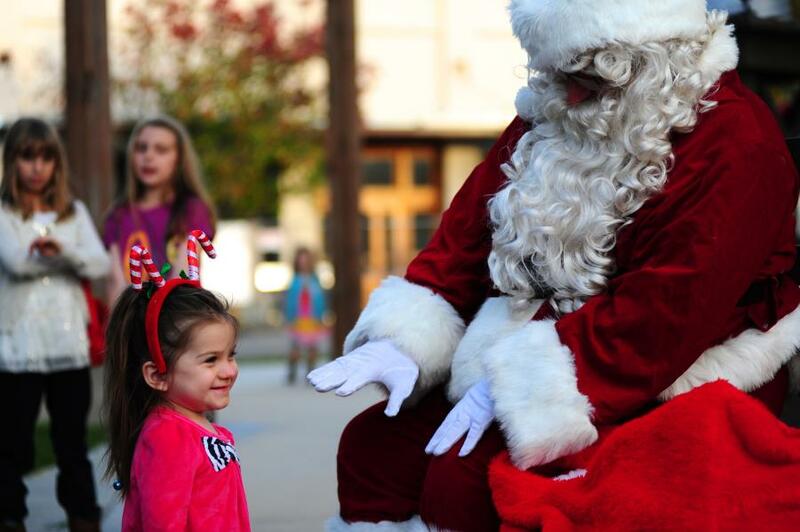 Spread some cheer this holiday season at Christmas and holiday events all around St. Tammany Parish. Enjoy Mandeville&apos;s annual A Christmas Past Festival, spectacular light displays in Slidell, Northshore Christmas concerts and holiday plays, and plenty of places to shop till you drop. Livestock shows, mini farms, a rodeo, pageants, carnival rides, and music concerts can all be found at the St. Tammany Parish Fair. To watch videos about St. Tammany Parish people, food, music and great outdoors click here.